Discover your potential and rewrite your destiny! 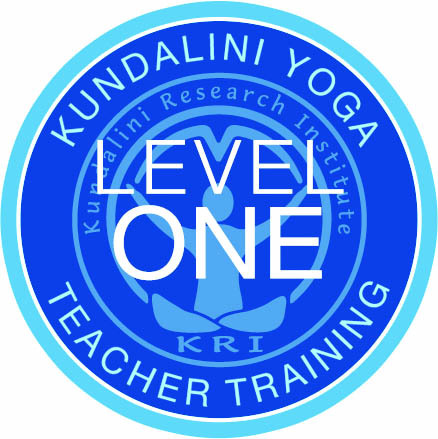 The Aquarian Teacher program is the KRI Level 1 Certification program in Kundalini Yoga as taught by Yogi Bhajan®. Challenge yourself by confronting self-imposed boundaries in order to touch your soul and gain the knowledge and self-confidence to build a more peaceful and creative life. 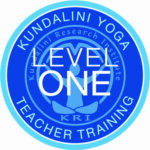 This Aquarian Teacher program is the first level of a three tiered KRI certification program in Kundalini Yoga as taught by Yogi Bhajan®. It consists of 220 hours (180 hours in class and 40 hours independent study) fulfilling the Yoga Alliance’s national standard for a Registered Yoga Teacher (RYT). With your KRI certification, you can apply for and receive a Yoga Alliance Certificate. With this program, you will share in the profound experience of spiritual, physical and mental growth while being supported both by your Teacher Trainers and other teachers in training. The authentic experience of your personal transformation is held in highest regard by your professional KRI certified team therefore you can depend on their availability as well as empathy, encouragement and guidance. We are here to serve you throughout your journey of self mastery. 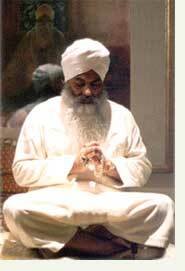 *Nirmal Singh, a Kundalini Yoga Lead Teacher Trainer, has taught Kundalini Yoga since 1999. 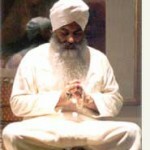 He has devoted himself to the study and practice of yoga and meditation and holds the teachings of this ancient yoga (as taught by Yogi Bhajan) with utmost respect. Nirmal, the creator of ‘The Wellness Path’ producing 3HO yoga-related events, retreats and workshops, is committed to a yogic lifestyle and believes self-empowerment comes with dedication to your path. 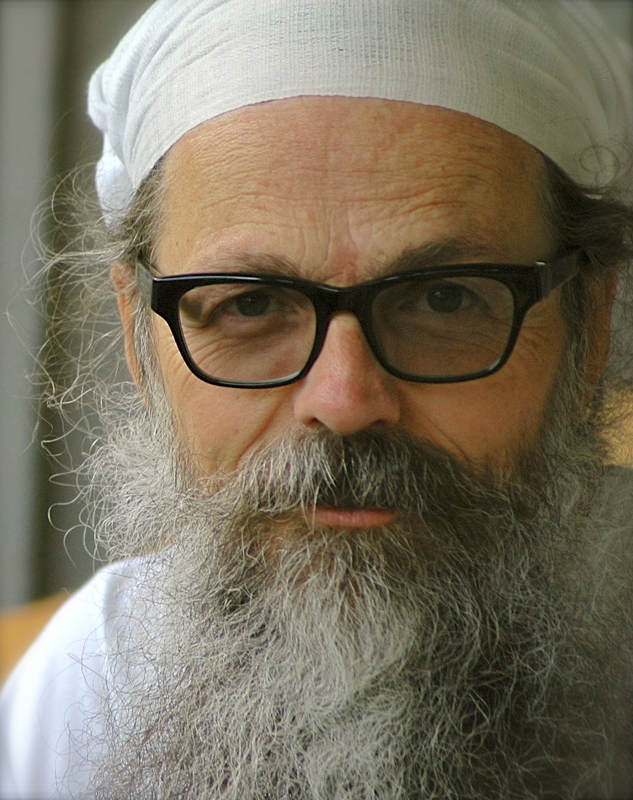 *Har Prakash Singh is a certified teacher trainer, instructor, and teacher of Mindfulness Meditation in the algorithmic secular style of Shinzen Young. 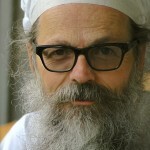 He has a passion and gift for teaching meditation in any style and how meditation can be deepened for yogis at any level. 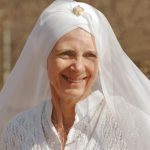 *Daya Kaur has been practicing Kundalini Yoga since 1996 and you can find her all over Toronto teaching more than 10 packed classes a week. Daya thrives on sharing this knowledge and guiding others on their personal path. 3. PayPal with 3% handling fee added. Click here for details. For further information, contact Daya at 416-674-7083 or info@dayakaur.com. All requests to withdraw from the teacher training course must be received in writing. Those withdrawing prior to June 15, 2019 are eligible for a refund, minus a non-refundable $500 +HST administrative fee. No refunds will be issued for those withdrawing after June 15, 2019.